is an association of students, teachers, educators, young people, schools, local authorities and associations sharing experience, expertise and resources to promote peace, social justice and active citizenship in order to achieve a sustainable human development: a better world. 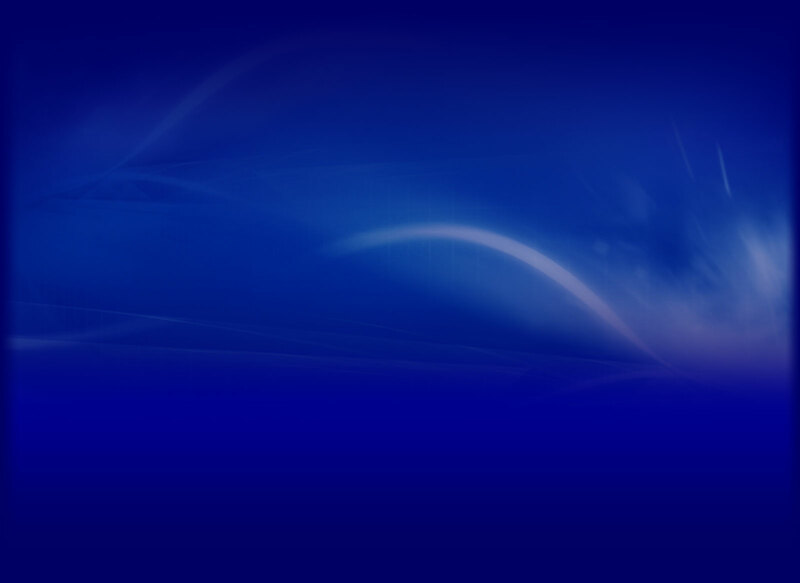 The association also aims at being an international network ready for emergency and reconstruction of education systems, training, culture, using as instruments for intervention and teaching processes sport and art. 's members have a glocal, cross-cultural, complex and intergenerational vision. Our projects are based on the substantial importance of inter-generational aspects, involving young people not only as recipients but also as planners with an active role in the sharing of knowledge. 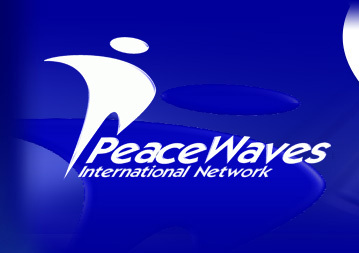 has been established in May 2009 gathering all the experience, know-how and projects developed by PeaceWaves onlus since 2001, with the aim of implement and relaunch those projects. works in collaboration with Tavola della Pace, the National Coordination of Local Authorities for Peace several non-governmental organizations and representatives of the civil society. The Association is active in research, training, cooperation, the promotion and protection of Human Rights, planning and realisation of projects in the fileds of culture, peace, sustainable development, sports and art as intercultural tools for peace. Constitute an international network of peace operators: realizing concrete permanent laboratories of Formative Experiences of peace with students, teachers, social operators, public administrators; supported by: schools, universities and local corporations; affording persons to do things that initially they were not in a position to do (“Capability” – A. Sen). Work for the Peace, as not violent and creative transformation of conflicts. 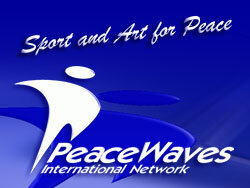 Sport & Art for Peace uses Sport and Art like cross-field and intergenerational politics instruments for an effective communication. The creative and not violent settlement of conflicts, founded on four pillars: love, justice-forgiveness, freedom and truth to found a common home: democracy realized by the participation of all and everyone.